HP Proactive Care Service (Proactive Care) offers an integrated set of proactive and reactive services designed to help you improve the availability and performance of your converged infrastructure. In a complex environment, many components need to work together effectively. Proactive Care has been specifically designed to support these complex environments, providing an end-to-end environment support solution that covers servers, operating systems, hypervisors, storage, storage area networks (SANs), and networks. In the event of a service incident, Proactive Care provides access to technical solution specialists who can help you to rapidly resolve critical issues. HP employs accelerated escalation procedures to resolve complex incidents. 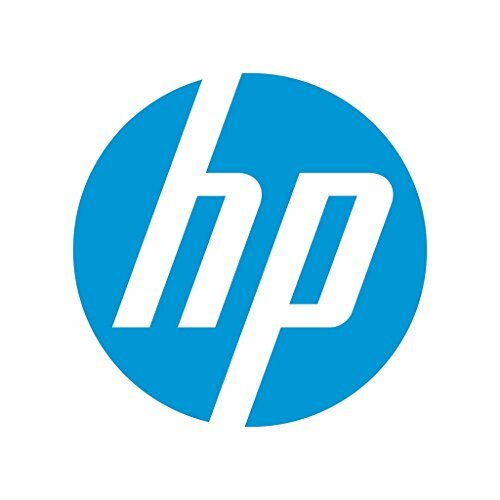 In addition, your support team of HP specialists is equipped with remote technologies and tools designed to reduce downtime and increase productivity. * The service includes onsite hardware repair if it is required to resolve the issue. You can choose from a range of hardware reactive support levels to meet your business and operational needs. Proactive Care helps you avoid issues by providing such services as firmware release and software patching analysis and recommendations, so that your environment is current and compatible. You will receive a regular Proactive Scan of covered products which can help you to uncover configuration, availability, and security problems more proactively. Proactive Care also provides regular incident reporting to help you avoid repeat problems.